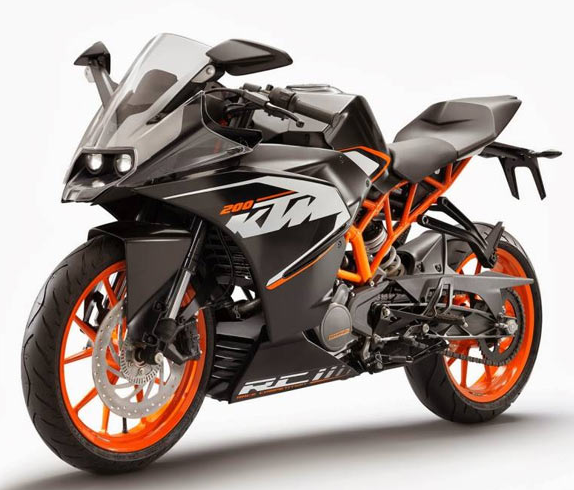 In 2014, KTM will launch its new bike KTM RC 200. The bike is fully faired for comfort and with great mileage. Must have for every single person looking for KTM bikes. 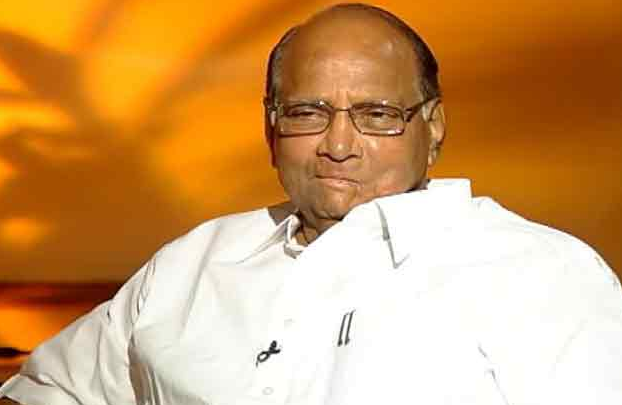 Sharad Pawar Chief of NCP, has ruled out the possibility of contesting the Lok Sabha elections and is all set to take the Rajya Sabha route. “I have decided to stop. This will enable me to devote maximum time to party work. I am not averse to being in the Rajya Sabha. Biennial elections to the Upper House of Parliament will be held in March,” the 73 year old Union Agriculture minister told the NCP workers. “I have been contesting and winning elections for 47 years. But now people want new faces and NCP will promote youth and women,” Pawar said while addressing to the reporters. Almost same as the trend of Ranbir and Katrina, this couple also deny their rumours of dating each other. Now the Bollywood has got two couple who deny any rumours of their being together. The couple has been frequently going out for dinner, movies, holidays etc. but both of them still refuting the rumours of them seeing each other. The true test of stardom is how much a star is searched by his or her fans. As per the data Katrina is the most searched actress. Whereas Salman is the most searched Indian Celeb online. Salman beats the actresses to become the most searched Indian celebrity online in November 2013, higher than all other stars from India. Data collected from Google, YouTube and The Times of India websites. On December 8, TV channels and social media had no time for anyone but Gujrat CM Narendra Modi, pitched as BJP’s PM pick. But the reality is rather different today. 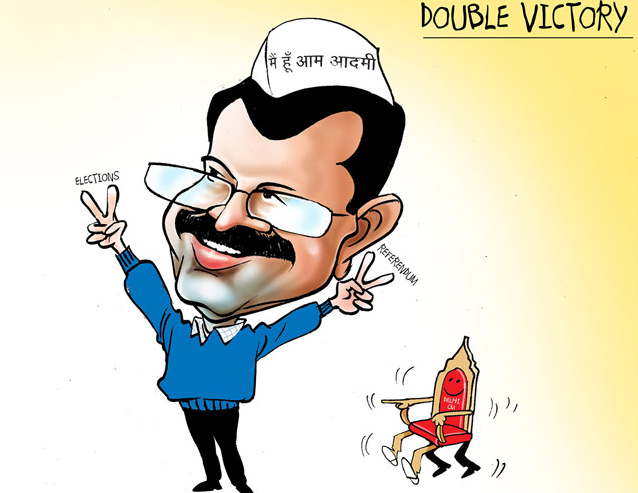 AAP’s Arvind Kejriwal has emerged as the centre point for the social medias. He is urban hero occupying public mind-space and literally eating into Modi’s turf. In a twitter poll on Thursday evening, 4,693 were talking about BJP, with 30% positive about Modi. Kejriwal had 3,418 people talking about him, with 36% talking positively. On the other hand BJP spokesperson Prakash Javadekar denied Modi was losing out. “Modi should learn austerity and humility from Arvind Kejriwal and Mamta who use Wagon R and Maruti Alto. 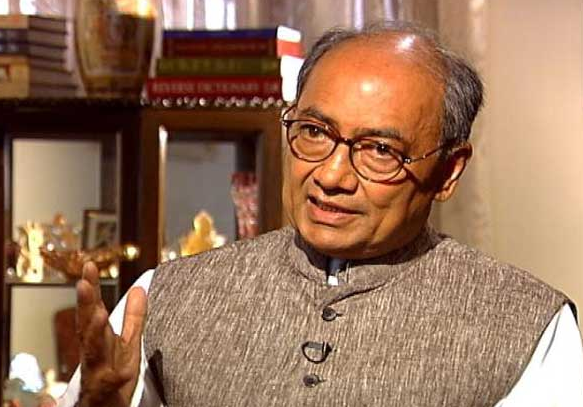 Shoudn’t NAMO be using NANO?” Digvijay tweeted. Digvijay had attacked Kejriwal and his team at the time of Anna Hazare’s anti-graft agitation and now he has been praising ever since the AAP scored an impressive win in the Delhi polls.